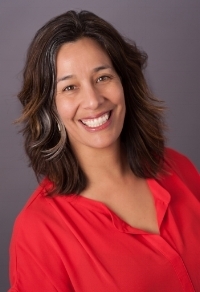 Michelle Otero is a writer, community-based artist, and facilitator, who utilizes creative expression and storytelling as the basis for organizational development and positive social change. Her process of engaging individuals and communities through the expression of shared story has found a wide range of applications, from helping the City of Albuquerque establish an Office of Immigrant and Refugee Affairs to helping people heal from trauma. She is the author of Malinche's Daughter, an essay collection based on her work with women survivors of domestic violence and sexual assault in Oaxaca, Mexico as a Fulbright Fellow.